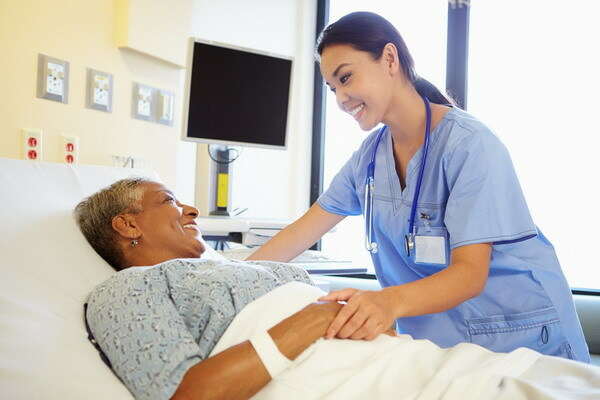 One of the most important ways to succeed as a hospital is to connect with the patients who receive care at the facility. The relationships established here can form a high level of trust that improves patients’ experiences and a hospital’s reputation. For hospitals that want to improve their patient care, here are a few important changes to make. Social media can make it easy to continue making conversation with patients and create a sense of community. Patients can ask questions or learn more about important events to attend in the local area. Doctors, too, can provide links or resources to credible information that offer more insight to certain health conditions or tips that should be followed. Be sure to choose an internet plan that will be able to support the volume of patients you have. Creating social media accounts can also be used to post success stories and testimonials of patients as a positive way of encouraging other people who are considering certain treatments or procedures. From seminars to blood donations, several events can be hosted each year at a hospital where patients can come together and spend more time with physicians and staff. The patients will be more informed on how to maintain a healthy diet or manage certain conditions, which can improve their overall well-being. Events that are available can also help patients to feel more supported by the staff and become more familiar with the services provided by the hospital. Staying organized and practicing time management will make it easier to reduce the amount of time patients spend in the waiting room. Physicians should have a clear understanding of their goals and make use of each hour in the day to ensure they can spend as much time as possible with their patients. Of course, this isn’t always possible for a large facility, and when patients do have to wait, make sure the experience isn’t one they’ll think negatively of. Providing patients with a high level of attention and making eye contact during the appointment can make it easy to have a better understanding of their symptoms and health issues. Patients will feel like they’re in good hands and will have more trust when it comes to the treatment or medication that they receive. Train all staff on these little tricks to make sure everyone feels listened to and welcome. When you want your hospital to better connect with patients and become a more respected medical center in the local area, there are several ways you can improve patient care. With the right steps taken, your hospital can have peace of mind knowing the staff is forming strong relationships with everyone who visits.